10 May Sheep not out there or growers holding strong. Lambs continue to flow to the market, keeping a lid on prices. However, mutton values have been on the rise and narrowing the gap, as despite the dry weather, the supply of sheep is either not there or being held tight. Figure 1 shows that sheep slaughter remains well above last year’s levels, with the short week kill roughly equivalent to the full weeks this time last year. However, the usual autumn slaughter downtrend is in place as supplies remain similar to the five year average. Lamb slaughter hasn’t been falling, it hit a peak in the week before Anzac day, and last week was 14% above the short weeks at Easter. 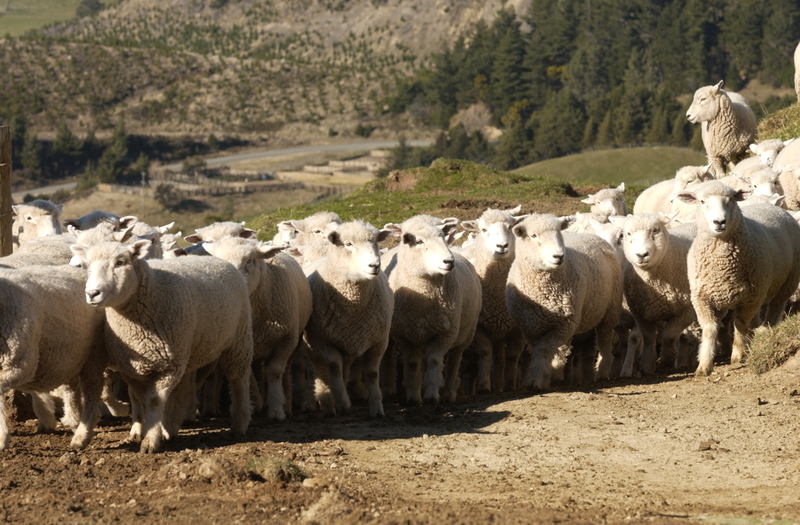 The result of lower sheep slaughter, and stronger lamb slaughter, is a narrowing gap between the pricesFigure 2 shows a mild upward trend for mutton since February, with the 10¢ gain this week pushing it to 437¢/kg cwt. The Eastern States Trade Lamb Indicator (ESTLI) eased marginally this week, losing 5¢ but remaining above the lows hit a fortnight ago. The mutton discount to the ESTLI has held above 40% for the last three weeks. Mutton isn’t as strong as the 20-30% spread seen this time last year, but given the season, the relative tight supply might tell a story. Either there are not the sheep out there to sell in response to the dry weather, or growers are confident enough about prices, and profitability to feed sheep through the feed gap. There is again a little bit of rain moving through Victoria. Enough to confirm a break in some areas where there are a lot of sheep, but likely not widespread enough to see sheep supply tighten dramatically. Lamb supply can’t really rise from here given the extraordinary levels we’ve seen, but prices could continue to track sideways for a little while yet before the winter premiums kick in.